Everyone knows that Benefit are about to release a new mascara and of course it’s hyped to be the best one you’ll ever buy. I’ve deliberately held back on this review as I wanted to give it a proper testing so after a good two weeks of use here’s what I’ve found. Confession time first of all: although I’ve tried and liked Benefit’s Bad Gal Waterproof mascara I haven’t tried the rest of them, not even the revered They’re Real. One of the reasons I haven’t tried more is my policy of only using waterproof mascara thanks to my misfortune in only being able to wear gas permeable contact lenses. Other wearers will know that the slightest bit of grit in your eye will result in floods of tears. Until now waterproof mascara has been vital. But Benefit beauty counter people are always telling me that their mascara stays put so for the first time in my mascara wearing life I went non-waterproof. 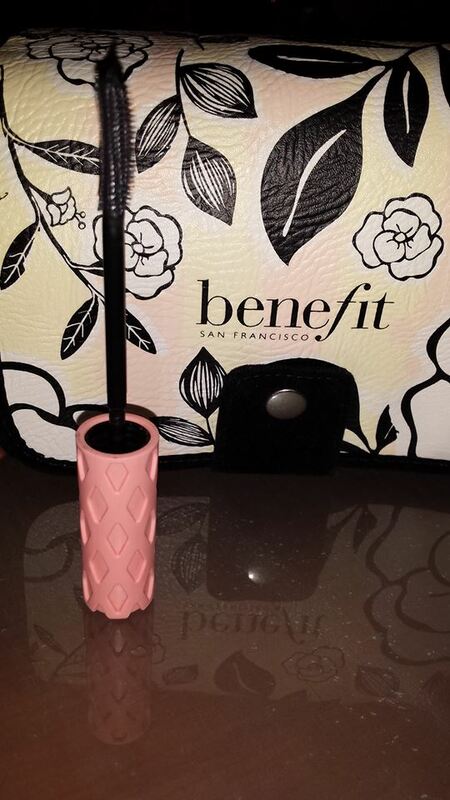 So first things first: Roller Lash is all about the new brush which curls your lashes while you apply the mascara. The secret is in the curved brush which has tiny hooks that cling to your lashes. My lashes are naturally curly anyway so I didn’t notice a galloping difference. Also, while Roller Lash certainly lengthened my lashes I didn’t feeling that it made them much thicker. I will say two very positive things for it though. For my first foray into non-waterproof mascara, this stuff stayed put. It survived wind, snow, rain and one outburst of tears. The only time it did move was after a good old rub of the eyes at 10pm but I doubt anything could have survived that. Also, I found Roller Lash deliciously unclumpy. Not a single dollop of black stuff hung from my lashes and I found it all the easier to apply. I don’t know if this is how all non-waterproof mascaras work but that had me sold anyway. Benefit has its friends and its foes. Some think the products are more gimmicky and even I happen to feel some aren’t good value for money. I like this product though. I find it easy and effective to use. 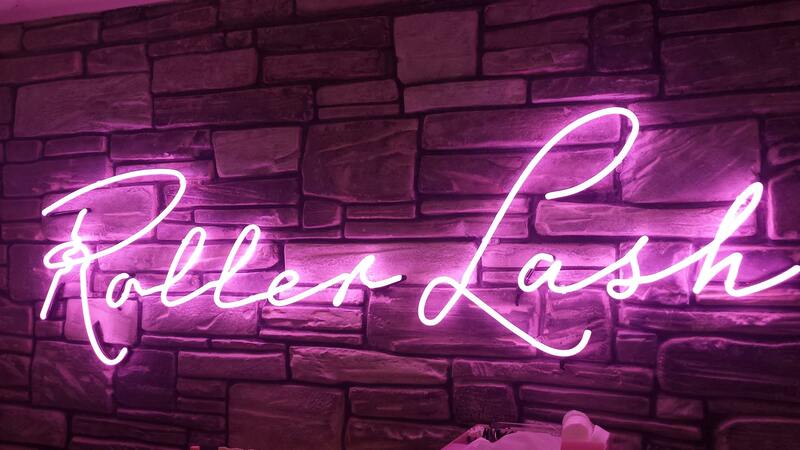 Roller Lash has yet to launch in the UK so I can’t tell you if it’s well-priced or not. I can tell you that if you fancy trying it for yourselves Elle UK are giving away a sample with their March 2015 edition. Once you’ve tried it, let me know what you think!